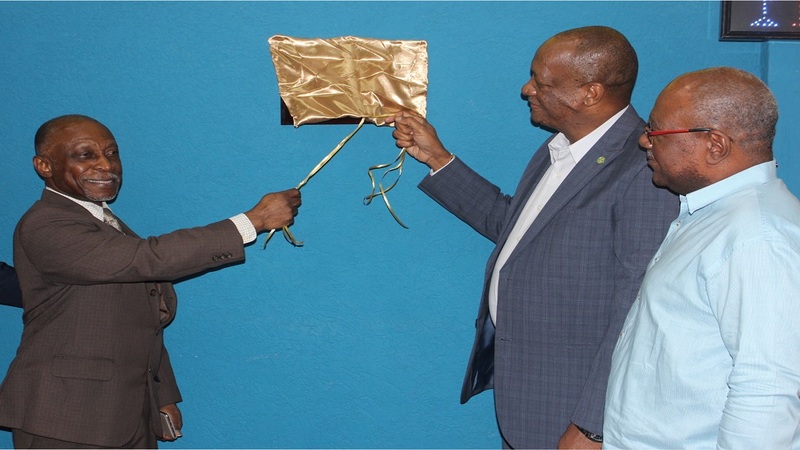 From left to right: Guyana's Minister of Foreign Affairs Carl Greenige, Minister of State Joe Harmon and SVGH Chairman Walter Scott (right) unveil the commemorative plaque at the official launch of iBet Supreme. 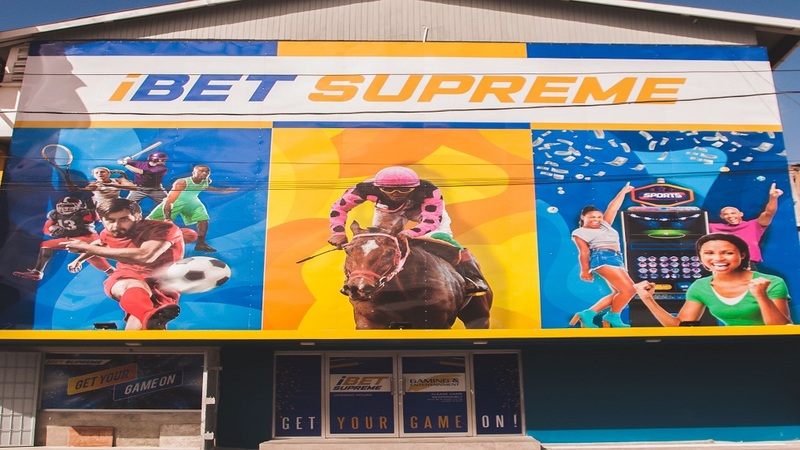 Supreme Ventures Jamaica has officially opened the doors to its Guyana operations today in Georgetown under the brand iBET Supreme. 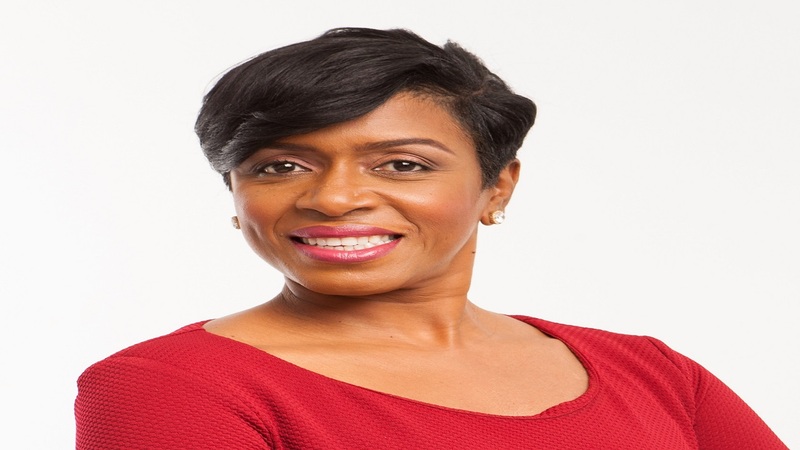 It is the first time the company has ventured outside of its home country, entering the Guyana market with a mandate to provide the public with more gaming, betting and lottery options. Guyana was chosen for several reasons, chief among which is the country’s positive economic trend with all indicators pointing to further growth along the current trajectory. Guyana is an excellent prospect as its GDP growth, in addition to other financial indicators, points to sustained economic growth and a bright future for its people. 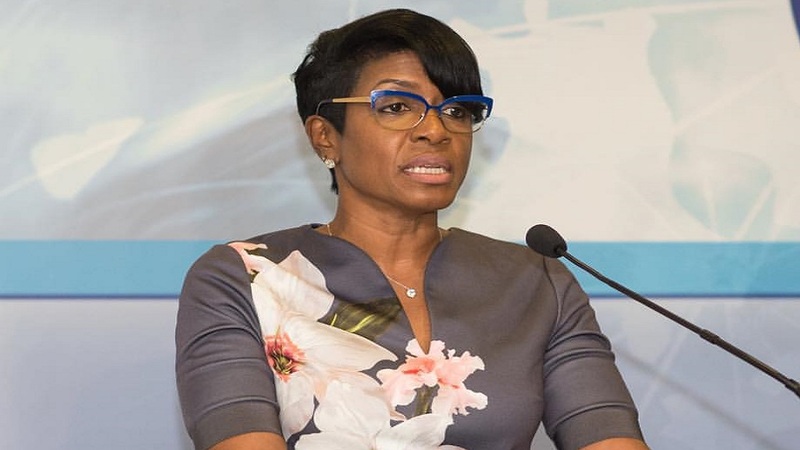 “We pride ourselves on identifying growth opportunities both in and outside of Jamaica and it is not by accident but after careful assessment, it was decided to open our first location here in Guyana,” explained Supreme Ventures President and CEO, Ann Dawn Young Sang. 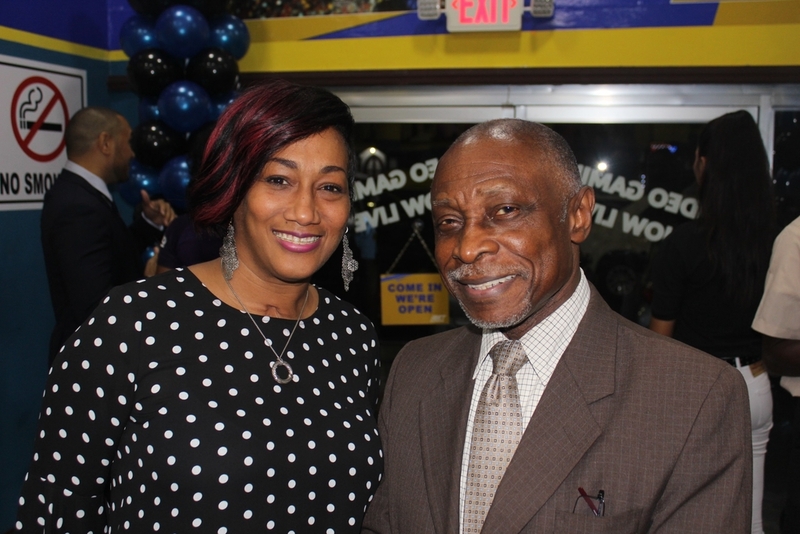 Guyana's Minister of Foreign Affairs Carl Greenige smiles with Supreme Ventures Jamaica Heather Goldson at the official launch of iBet Supreme. With the establishment of SVE Guyana, individuals and their communities will see an improvement in their social welfare due to the company’s track record of contributing millions to projects in the country. In Jamaica, the company has contributed over $16 billion Jamaican dollars to support health, education, sports development, the arts, and culture, giving back to the communities they serve. “Our company’s investment in Guyana is a testimony to its commitment and faith in the country and its people. The iBET Supreme and Supreme Ventures teams are committed, dedicated and humbled to be part of this new journey. The group is committed to good corporate governance and transparency, and we will ensure this legacy continues as we expand across the region.” added Young Sang. iBET Supreme has introduced simulcast racing from the historic Caymanas Park to the Guyanese market as well as American racing from legendary tracks such as Belmont Park, Saratoga and others. This will shortly be followed by races from the exciting British racetracks, and the introduction of pool betting has seen better payout options for punters who were previously serviced by traditional bookmakers offering only fixed odds. The company will also be offering sports betting to its customers in 2019.